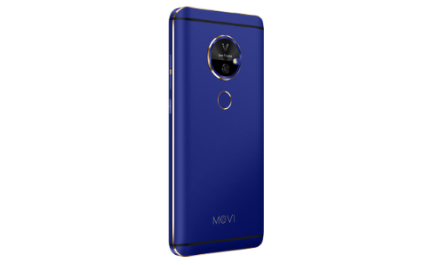 The Movi is the first smartphone to integrate a built-in pico projector into its design, allowing users to project 720p images up to 200 inches in size wherever they are. At only $599, it’s a bargain when compared to other comparable projectors. However, there are caveats: the Movi’s FHD phone screen can’t compare to its higher end OLED competitors, and its camera leaves something to be desired. But if you’re an avid video buff with a mind for convenience, the Movi may be just what you’re looking for.